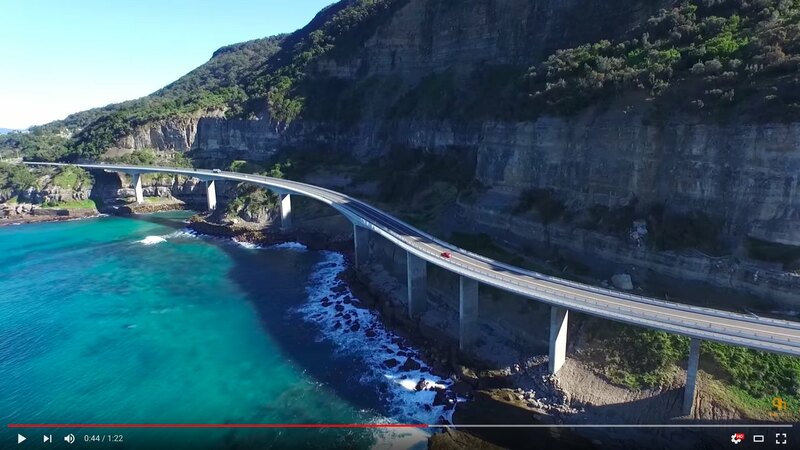 I was one of the few early adopters who jumped at the opportunity to buy a DJI Phantom 3 drone when it came out in 2015 in Australia. I put my pre-order in and had to wait 4 weeks for it to arrive. I was so excited!! When I got my drone I was over the moon the concept of the detached camera from the ground and being able to take pictures and videos with a never before seen perspective. It was amazing!! But to take that drone with you was a chore on its own. I traveled with it to NZ, Interstates in Australia and even to France transiting through Dubai. 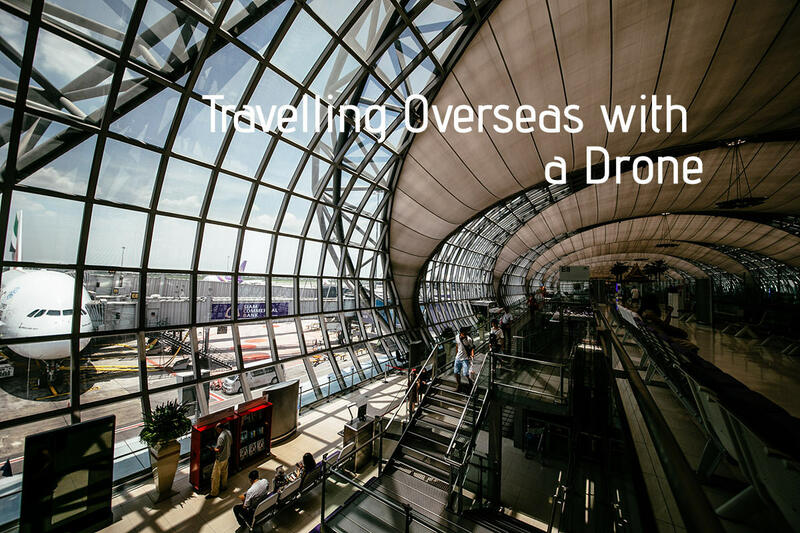 I wrote a complete blog about traveling with my Phantom 3. Unless I’m driving somewhere and can through the backpack in the boot of the car I was quite uncomfortable lugging this big backpack. 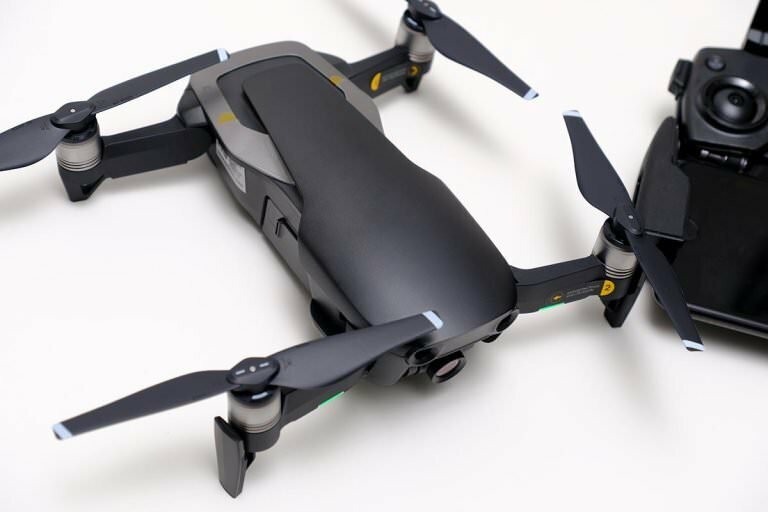 I contemplated downsizing to Mavic Pro last year but then the Spark came out last year so I was keen on that (came so close to buying it) but when u look at the form factor of that drone it’s small, very small. 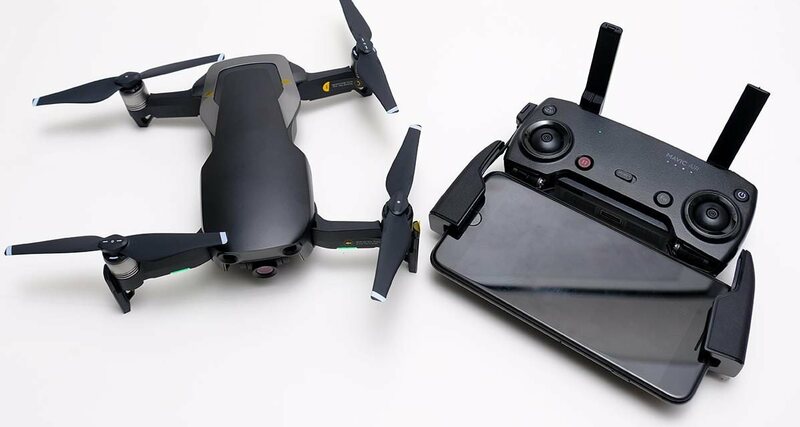 But the one flaw of the drone was it didn’t have folding arms like the Mavic Pro. So close, I thought!! But DJI listened and produced a drone that takes best of both Mavic and Spark and then added some more. 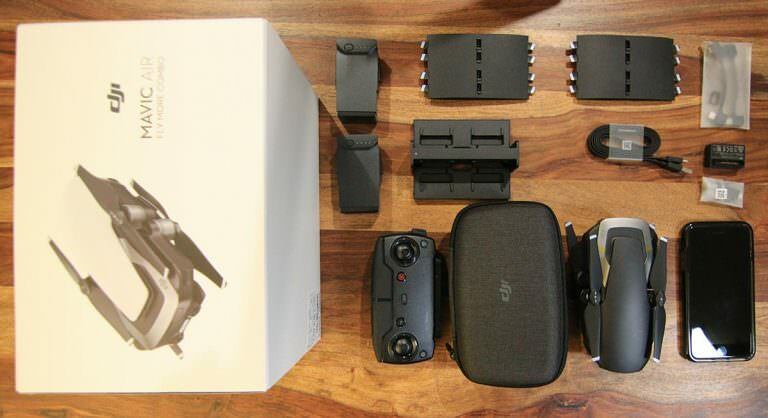 Out came the Mavic Air! I put my order in with DigiDirect in Melbourne and they shipped it overnight so I had it the next day. 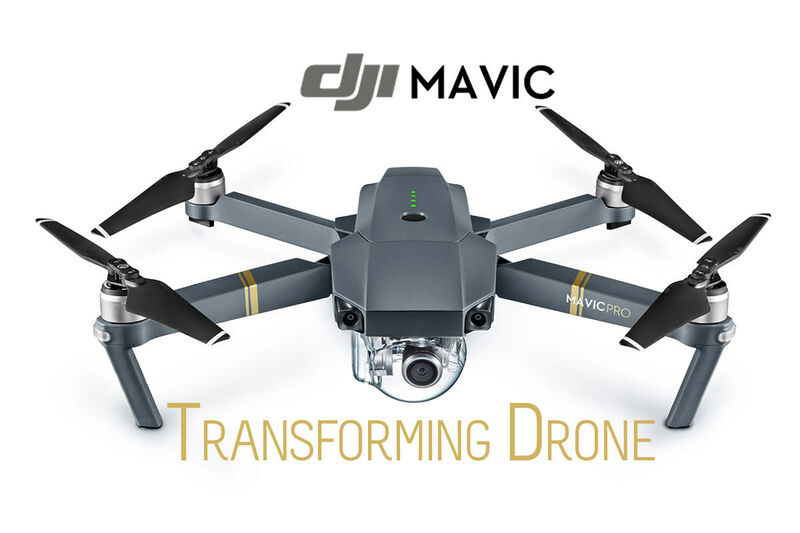 They also gave me such a great deal that I went with the Mavic Air Fly More Combo. This combo is jam-packed with goodies, not to mention 3x batteries that are included. Mavic Air is so light that you barely feel that it’s there. It has folding arms and as big as an iPhone 7 Plus in terms of its length and width. You can see in the image above, I have the iPhone 7 plus placed next to the drone for perspective. They are pretty much the same size. What can I say about this drone it’s love at first sight!! 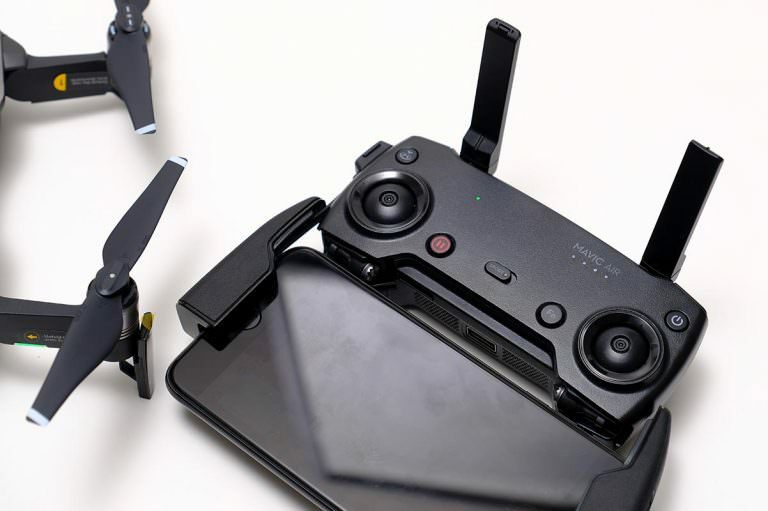 I love this tiny little feature packed drone. After unboxing the drone I had to upgrade its firmware. You always want to be in the latest firmware even if that means upgrading it onsite when you are about to fly. The upgrade was nice and smooth but the calibration always gives me the $h!ts. Once you get past that you are ready to fly. The controller is 1/5th of the weight of the Phantom 3’s controller. 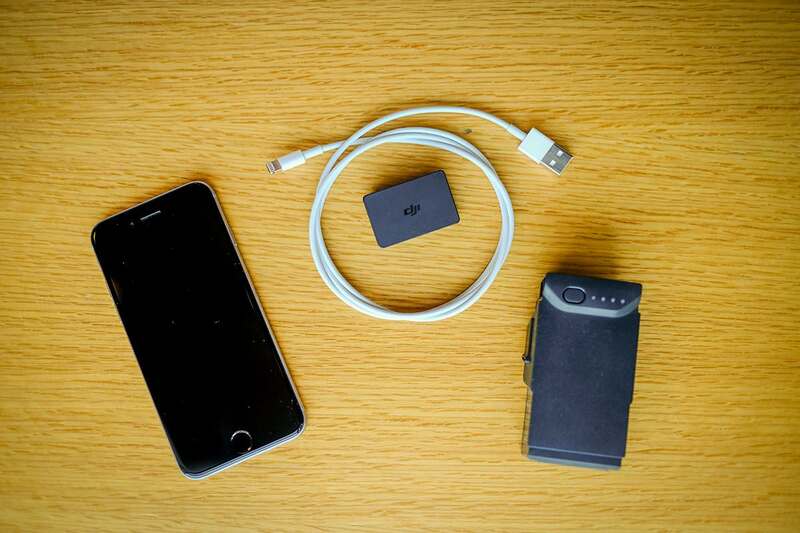 The whole package is such a great little combo that you would be crazy not to take it with you anywhere you go. There is no excuse, especially now that I have 3 batteries. 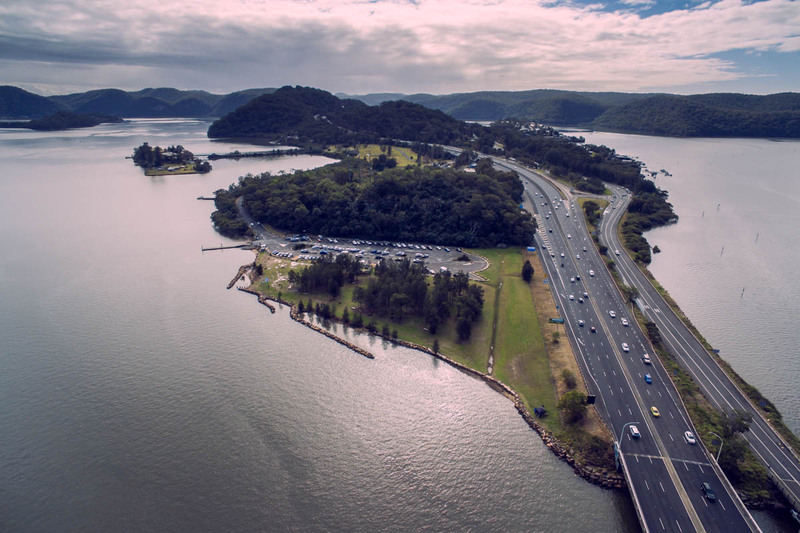 Hi Harmeet, I read your article on Mavic Air. Very interesting. I just bought the Mavic Air and last Sunday I already took some pictures. I would like to buy some filters. Polisher or ND filters or both? I’m looking at getting this kit “PolarPro DJI Mavic Air 3-Pk Filter Set ND4, ND8 and ND16”. It will do the job, but they also have polariser filters if you are interested.